Crystal clear with pure Blue Weber agave flavors. The aging of two months to a year in oak barrels gives these tequilas their slightly more complex flavors, golden color and mellow taste. These seductive spirits have been nurtured in oak barrels from one to four years, creating an amber- colored tequila — perfect for sipping. There's nothing more authentic, more legendary, more seductive than this centuries old libation crafted in the heart of Mexico. 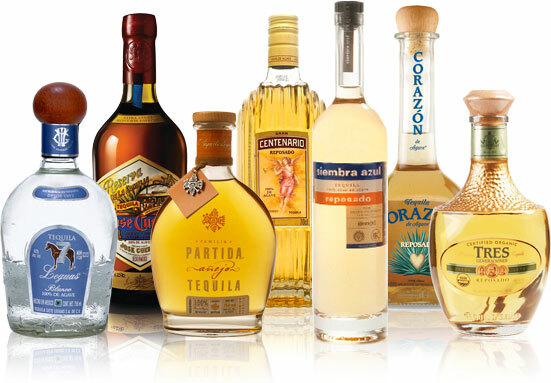 Our extensive collection of fine tequilas represents the wide range of flavor and character that this Mexican staple is famous for. 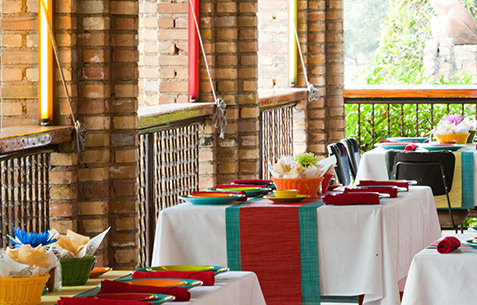 Our dining rooms are top notch, for sure, but you don't have to limit yourself to the traditional. 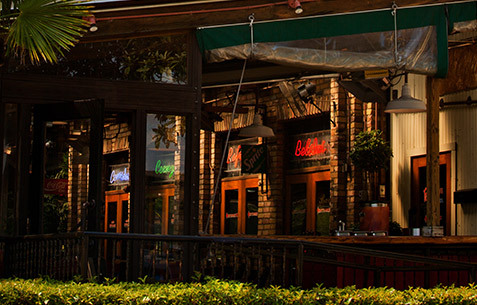 Many Pappasito’s locations have laid back and lively patios for enjoying delicious Pappasito's food and handcrafted drinks, and our beautiful bar areas are staffed by the best bartenders around. 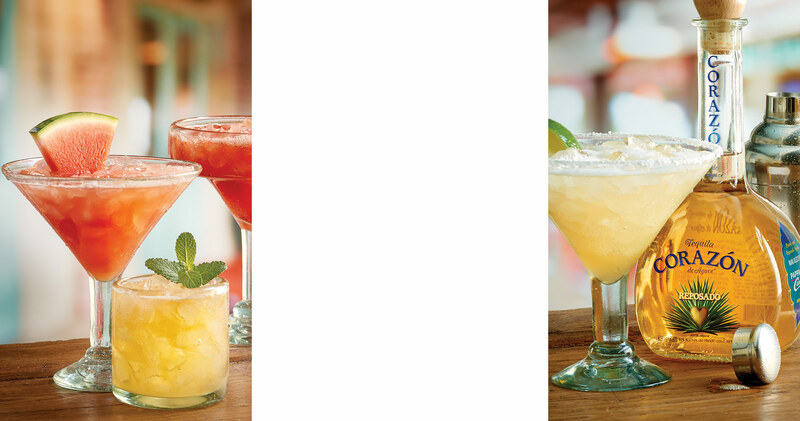 Mingle a little while sipping a Margarita. Catch up with friends over a bowl of fresh guacamole. 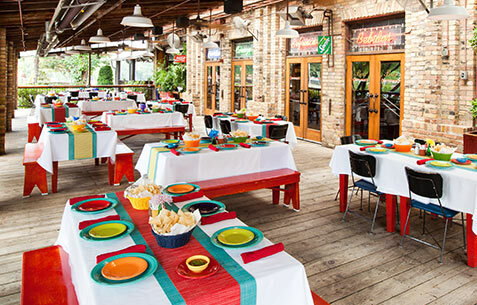 Whatever your thing is, you’re in the perfect spot – after all, you’re at Pappasito’s. 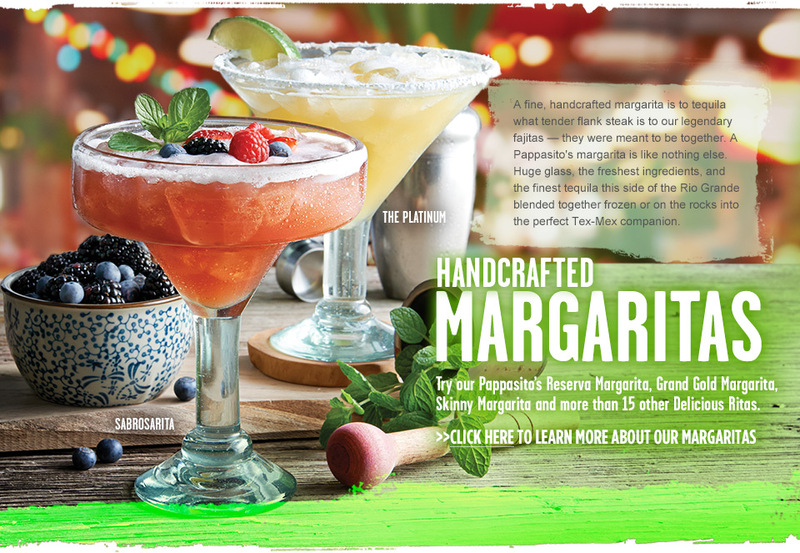 You won’t find drinks like these anywhere else. Literally. 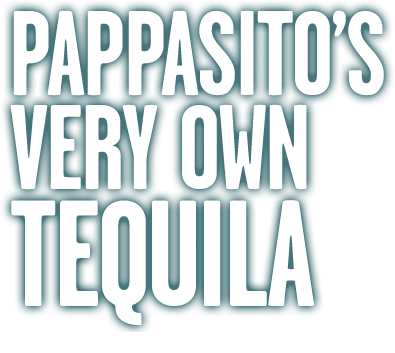 That’s because we didn’t just travel to the heart of Mexico to find the finest tequila, we had it aged exclusively for us until it delivers the golden, one-of-a-kind taste Pappasito’s is known for. 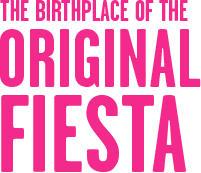 No wonder one sip will transport you to your favorite Mexican beach. Pappasito's sizzles from more than fajitas. 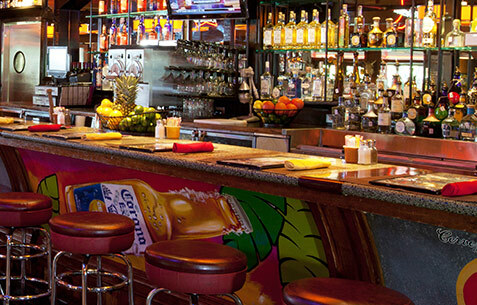 Our extensive selection of ice cold cervezas (that's beer to you, gringo) are sure to hit the spot. 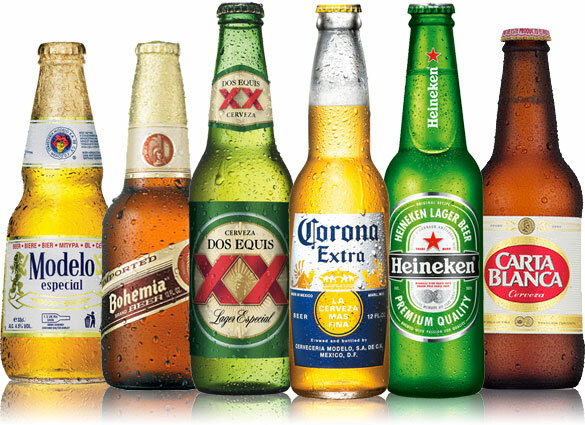 We carry a wide range of domestic and import beers sure to satisfy every thirst. 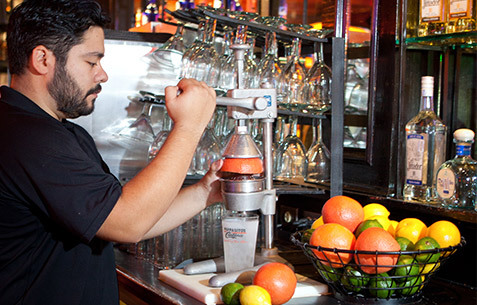 Whatever you have a taste for, we can pour it. Watch and learn more about our dedication to the finest dinning experience possible. 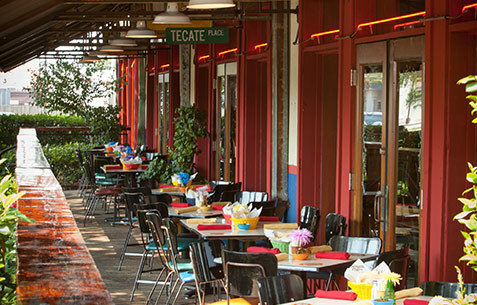 From big celebrations to fajitas for two to margaritas with friends you won’t find a more perfect mix of delicious food, out-of-this-world drinks, upbeat staff, and just the right kind of high energy anywhere else in town. 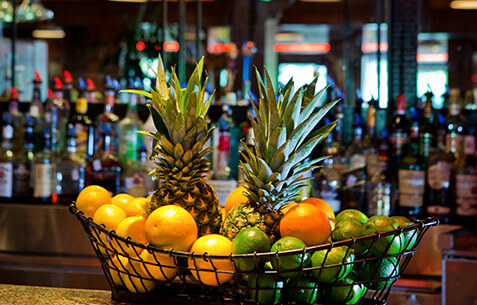 At Pappasito's it’s always happening, and it’s not the same without you.